Practice the art of receiving. Take care of your body's health and energy by treating yourself with massage - for relaxation, pain and stress relief, flexibility, rebalancing, and rejuvenation. 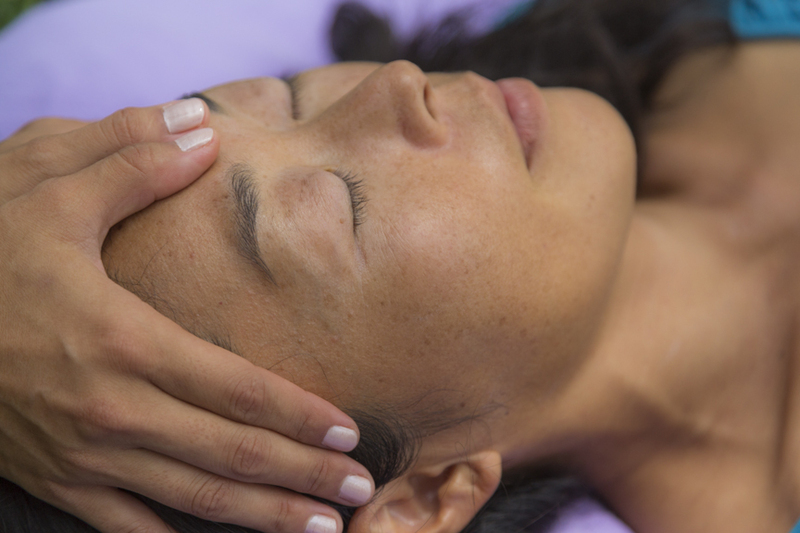 Massage works to cultivate body-mind awareness and balances all the systems of the body. Miki's massage experience includes Swedish, Deep Tissue, Shiatsu, Myofascial Release, Trigger Point Therapy, Sports Massage, and Lomilomi. * Miki offers 60 min, 75 min and 90 min massages, right in the comfort of your own home. Rates vary with location so please inquire. * Miki also works as a Massage Therapist at SenSpa (senspa.com) in the Presidio, and partners with Zeel and Soothe for in-home massage.